I have never been one to covet running shoes. In my book, running shoes belong to the gym. Therefore, they have always fallen in the practical category far away from the pumps, the riding boots and the sandals. That is until today. 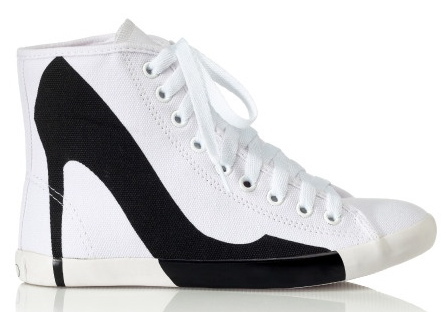 When the following sneakers caught my eyes, I was ready to slip on a pair and enjoy my weekend with stylish yet comfortable shoes. This might change my entire approach to weekends! What do you think? 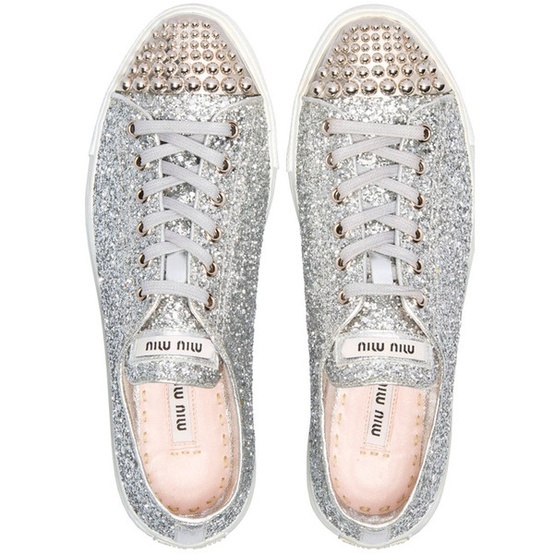 Do you also like to wear embellished sneakers over the weekend? 8 comments on "Shoe Lust: Pimped Running Shoes"
Adorable post and I love that you showed the pimped running shoes! Hi Dale! Thanks for the feedback, I'm glad you had a nice moment on my blog. Hope to see you soon! 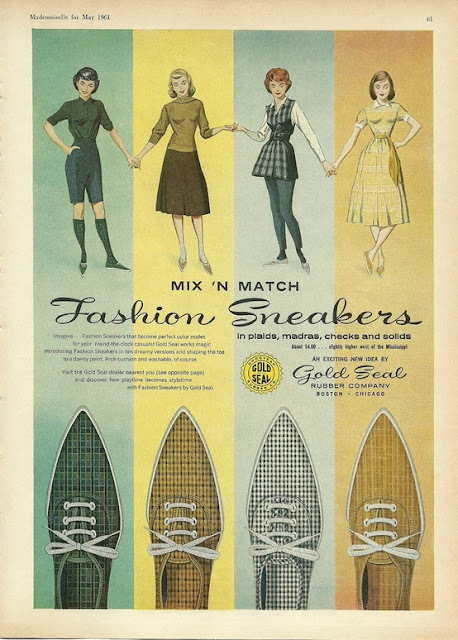 Love sneakers! I'm glad to see that they're coming back on trend. I run around to classes all day and heels just dont work out. 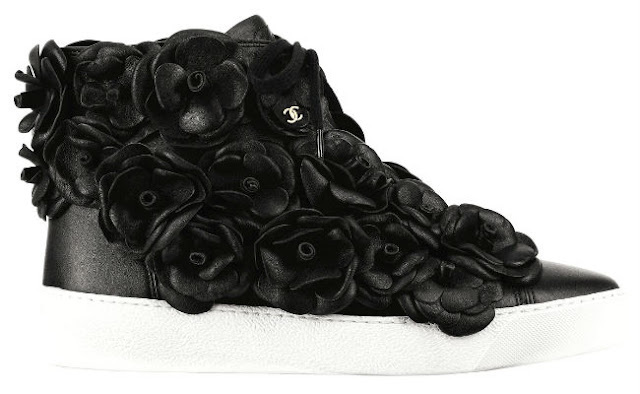 I would love to own the miu miu sneakers! I NEED all three of these shoes!!!!!! Love the bottom pair!!! What brand are they? I picked the pair online somewhere but I have no idea which brand it is! They are cool aren't they?